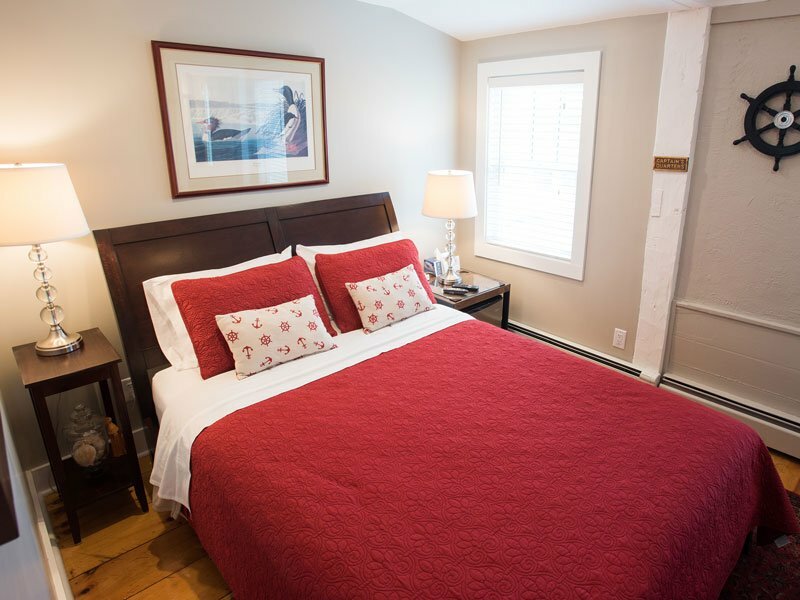 Welcome to Secret Garden Inn, Provincetown MA! 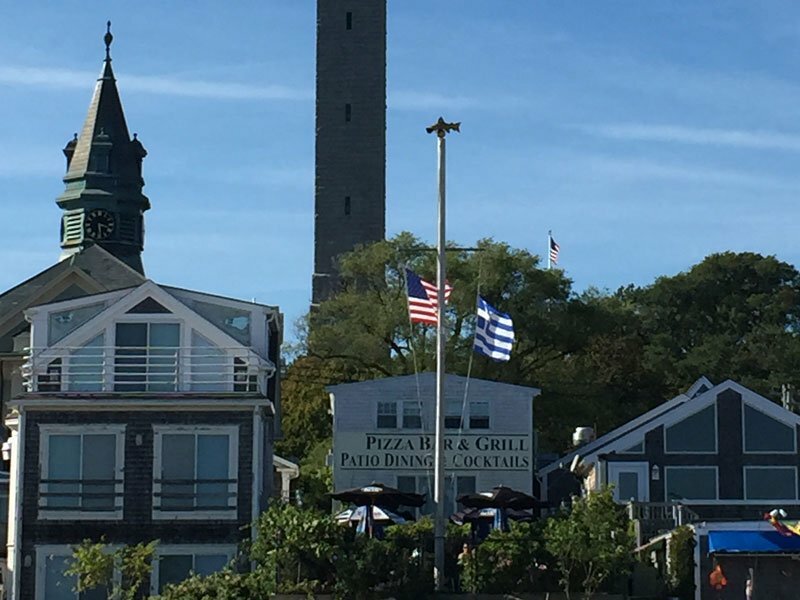 Once inside our gates you will forget that you are in the center of Cape Cod’s most exciting seaside village. The picturesque 1830’s sea captain’s house, built for Commander David Hugo Hunter, sits in a tranquil garden that is the ideal getaway from your busy life. Yet whenever you’re ready to re-engage, you are only 97 steps away from the epicenter of town offering unique shopping, superb dining and a bustling nightlife. We offer warm and inviting rooms with a continental breakfast to get you on your way. We want to make your stay memorable. Stay in one of our splendid rooms and enjoy great amenities and a fantastic continental breakfast. 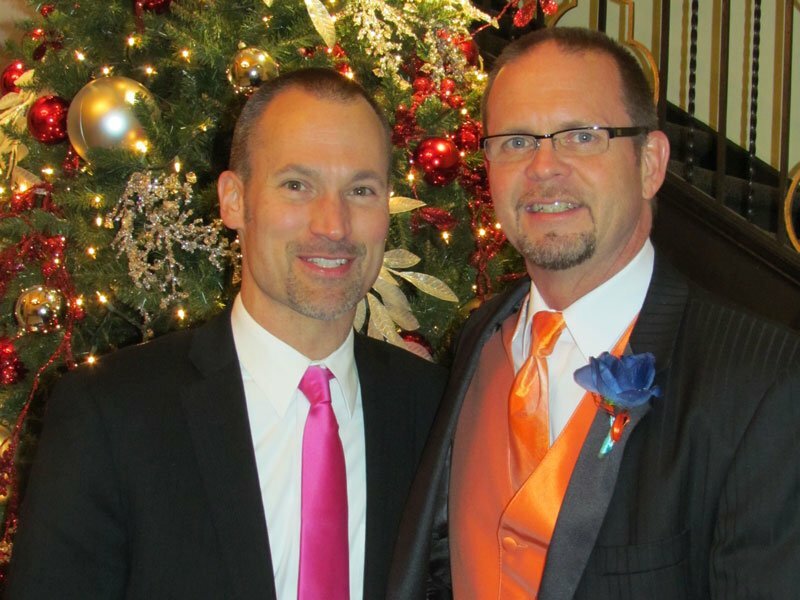 Meet Loren (Chip) Holtz and David Kubayko the new owner/innkeepers of Secret Garden Inn. Many things to do are near the Secret Garden Inn that will please you. Check out all of your options!